Asiad Steels is one of the prominent manufacturers and suppliers of Incoloy 800HT Bolts, which are a Nickel-iron-Chromium Alloy with Good strength and excellent resistance to Oxidation and carburization in High-Temperature atmospheres. Inconel 800HT Hex Bolts is an austenitic high-strength solid-solution Ni-Fe-Cr Alloy with controlled levels of C, Al, Ti, Si and Mg and increased content of (Al + Ti). Inconel 800HT Heavy Hex Bolts are used in a variety of applications involving exposure to corrosive environments and high temperatures such as heat treating equipment, chemical and petrochemical processing, nuclear power plants and the paper pulp industry. 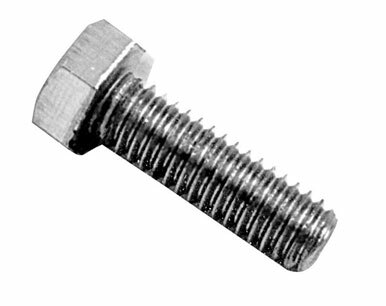 The nickel content makes Incoloy 800HT Hex Cap Screws highly resistant to both chloride stress-corrosion cracking and to embrittlement from precipitation of sigma phase. 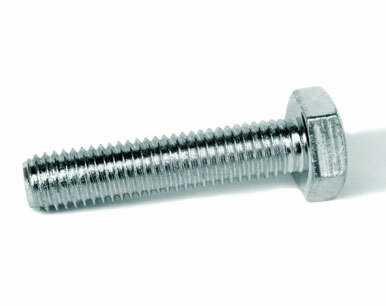 Incoloy 800HT Hex Screws are both Half Threads & Full Threads configuration with sizes from M5 to M72. Incoloy 800HT Socket Cap Screws has further modifications to the combined titanium and aluminum levels (.85-1.20%) to ensure optimum high temperature properties. In the solution annealed condition, Incoloy 800HT Machine Screws have excellent creep and stress rupture properties. Inconel 800HT Allen Cap Screws has roughly the same chemical composition as Incoloy 800H, differing only slightly in carbon, aluminum, and titanium levels. Typical applications for Incoloy 800HT Square Bolts include ethylene pyrolysis, hydrocarbon cracking, cracking furnaces for vinyl chloride, diphenol and acetic acid. 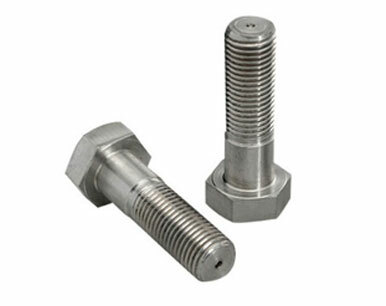 Incoloy 800HT Round Head Bolts is also used in Chemical Processing, Petrochemical Processing, Industrial Furnaces, and Heat Treating Equipment. Buy Alloy 800HT boltsat reasonable rates from us. We are Exporter of Incoloy 800ht Bolts in Worldwide Such as India, Mexico, Costa Rica, Trinidad & Tobago,Tunisia, Saudi Arabia, Libya, Ghana, Spain, Nigeria, Greece, Taiwan, United Arab Emirates, Qatar, Singapore, Mexico, Macau, Austria, South Korea, Turkey, Australia, Lithuania, Indonesia, Bolivia, Finland, Slovakia, Czech Republic, Norway, Ecuador, Russia, France, India, Poland, Brazil, Argentina, Ukraine, Serbia, New Zealand, Iran, Mongolia, Sri Lanka, Kazakhstan, Israel, Bahrain, Germany, Pakistan, Ireland, Hong Kong, Vietnam, Portugal, Switzerland, Netherlands, Belarus, Yemen, Jordan, Denmark, Gabon, Poland, China, Chile, Iraq, United States, Chile, Bangladesh, Algeria, Sweden, Romania, Puerto Rico, United Kingdom, Japan, Nigeria, Hungary, Tibet, South Africa, Malaysia, Egypt, Colombia, Nepal, Namibia, Croatia, Azerbaijan, Angola, Afghanistan, Gambia, Oman, Bhutan, Peru, Italy, Morocco, Thailand, Venezuela, Philippines, Lebanon, Bulgaria, Zimbabwe, Belgium, Canada, Kuwait, Kenya, Iran, Estonia. 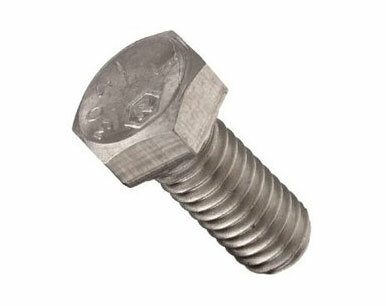 We are Suppliers of Incoloy Alloy 800ht Bolt in India Such as Mumbai, Milan, Manama, Vadodara, Hyderabad, Al Khobar, Haryana, Mumbai, Vung Tau, Ludhiana, Baroda, Pimpri-Chinchwad, Lagos, Kuala Lumpur, Los Angeles, Ahvaz, Dubai, Doha, Istanbul, Chennai, Mexico City, Jakarta, Jaipur, Dammam, Atyrau, Indore, Thane, New Delhi, Ho Chi Minh City, Chandigarh, Lahore, Gurgaon, Ulsan, London, Nagpur, Rio de Janeiro, Geoje-si, Bengaluru, Caracas, Bangkok, Sydney, Perth, Montreal, Riyadh, Dallas, Pune, Bogota, Surat, Colombo, Tehran, Navi Mumbai, Ernakulam, Thiruvananthapuram, Coimbatore, New York, Al Jubail, Petaling Jaya, Brisbane, Gimhae-si, Toronto, Kuwait City, Howrah, Madrid, Nashik, Ahmedabad, Karachi, Hanoi, Secunderabad, Moscow, Abu Dhabi, Noida, Melbourne, Granada, Cairo, Singapore, Sharjah, Chiyoda, Ankara, Algiers, Visakhapatnam, Santiago, La Victoria, Jeddah, Port-of-Spain, Houston, Ranchi, Muscat, Kanpur, Busan, Seoul, Edmonton, Faridabad, Bhopal, Kolkata, Hong Kong, Rajkot, Aberdeen, Calgary, Jamshedpur, Courbevoie.